Ocean Isle Beach is home to the beautiful Brunswick County beaches! Want to see why “Ocean Isle Beach is the best beach in Brunswick County? Take a tour of the island from your own home! Book a room or setup a room block at the Islander Inn. 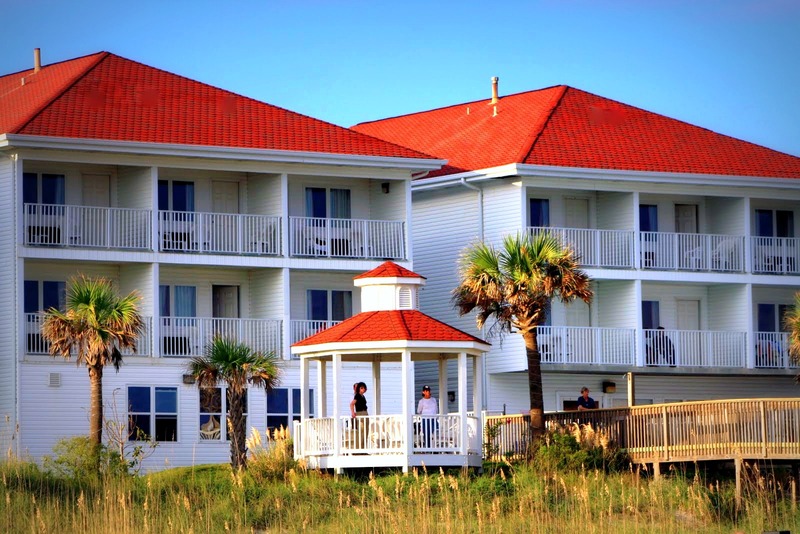 Call 1.888.325.4753 or for ceremony options at this beautiful Ocean Isle Beach hotel. 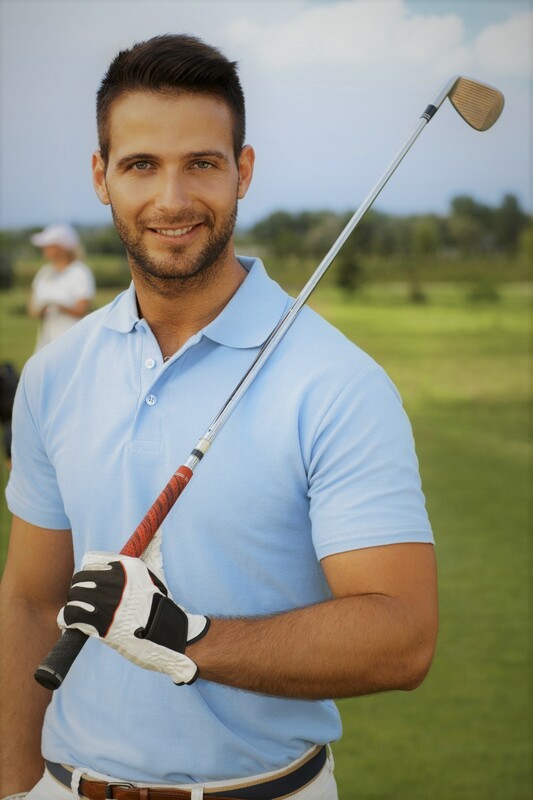 Celebrate the wonderful occasion with Groomsmen’s Golf at The Pearl!